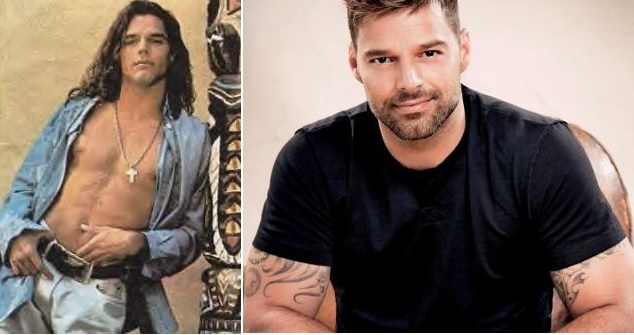 Ricky Martin was born on Dec 24, 1971. He began his career in show business at age twelve when he joined the all-boy pop group Menudo in 1984. He became a solo performer in 1990. Ricky has enjoyed a very successful musical career known for his dynamic live performances. 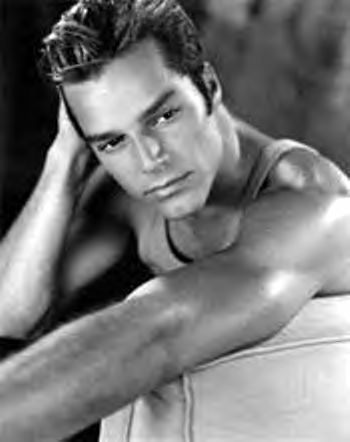 Ricky Martin made headlines around the world when he revealed his homosexuality on his official website (March 29. 2010) stating, "I am proud to say that I am a fortunate homosexual man. I am very blessed to be who I am." Two years prior Ricky had became the father of twin boys, Matteo and Valentino, born by a surrogate mother. Last month on the Ellen DeGeneres Show, Ricky announced his engagement to painter Jwan Yosef.